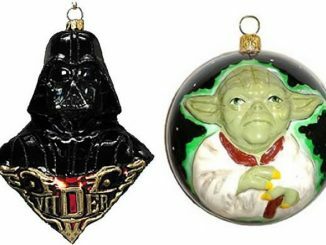 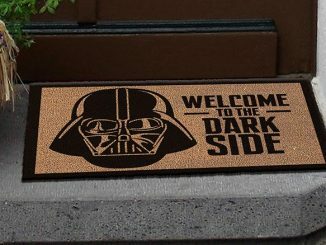 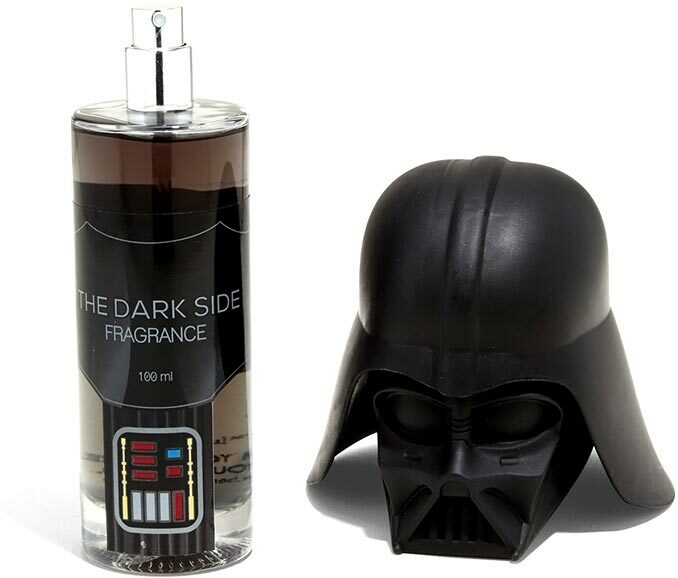 I’m not sure what Darth Vader smells like, but I know The Dark Side is incredibly powerful. 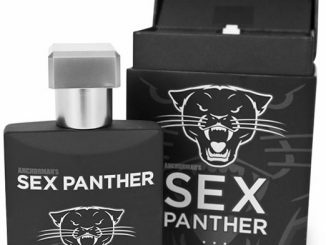 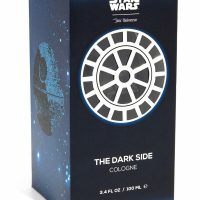 I imagine this Star Wars The Dark Side Cologne taps into the raw, darker emotions, passion, and aggression of The Dark Side. 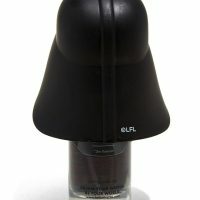 How that exactly translates into a fragrance doesn’t matter too much to me, as I’m already sold on the awesome bottle! 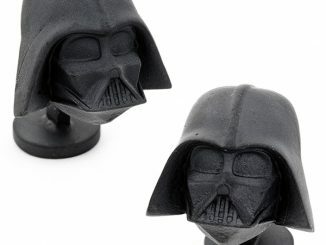 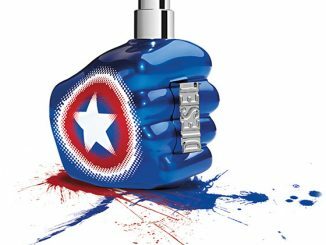 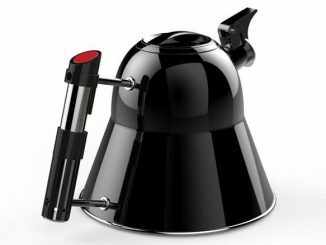 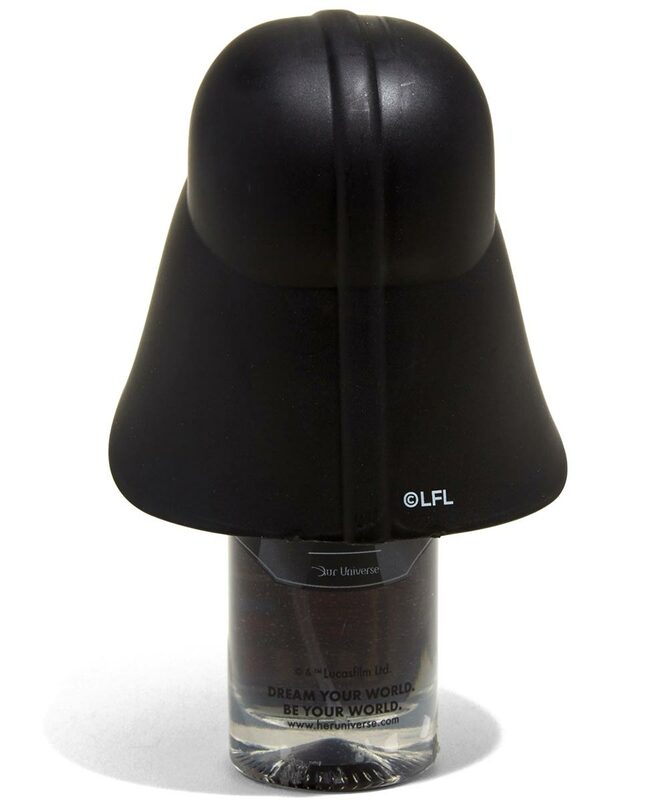 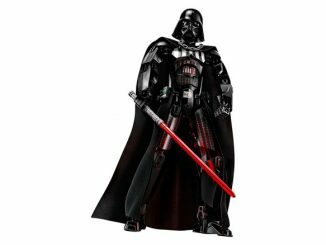 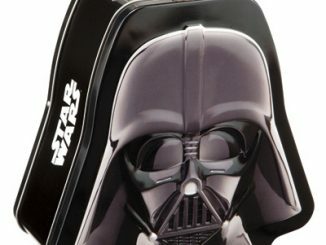 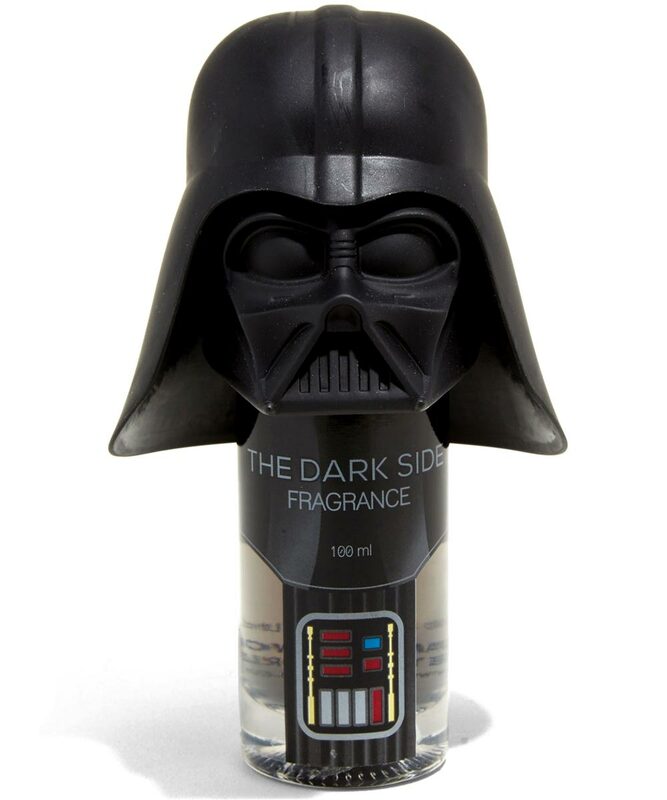 The design features Darth Vader, and you pop off the helmet to access the sprayer on this 3.4 ounce fragrance. 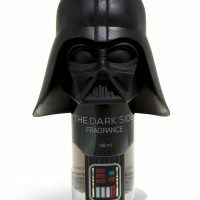 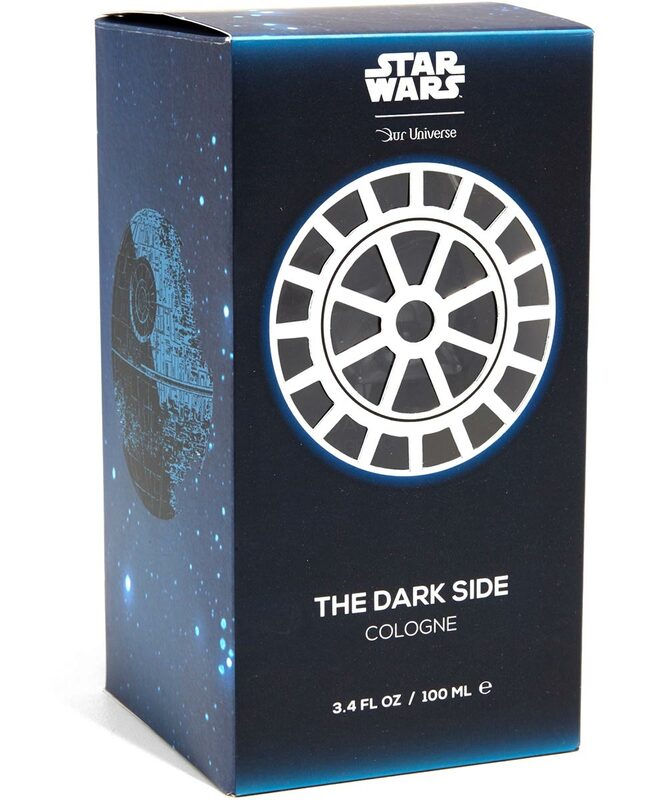 Star Wars The Dark Side Cologne is $19.92 (currently 20% off the regular $24.90 price) at Hot Topic. 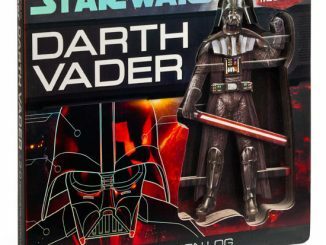 You can also find it at Box Lunch. 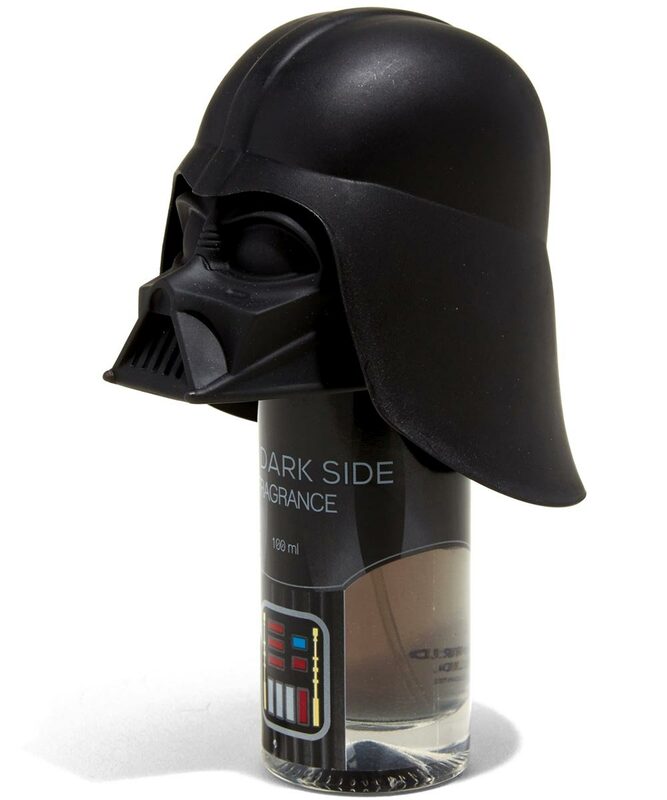 Makes a great Father’s Day Gift Idea. 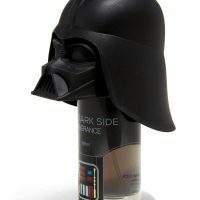 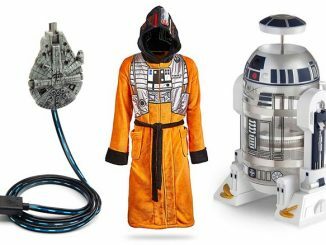 If you, or your dad, are more into the light side, check out the Chewbacca Grooming Kit.